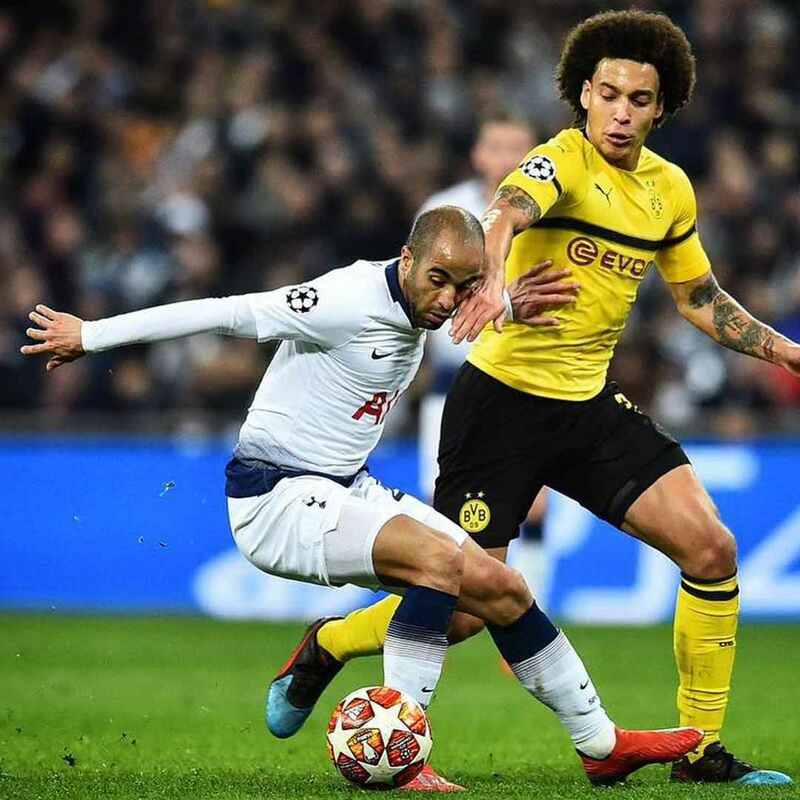 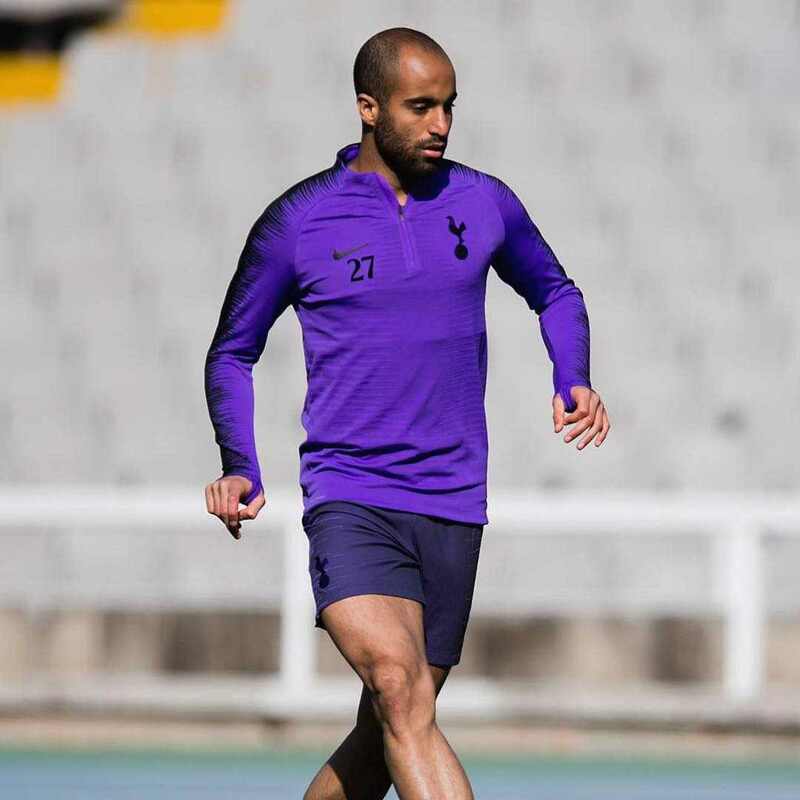 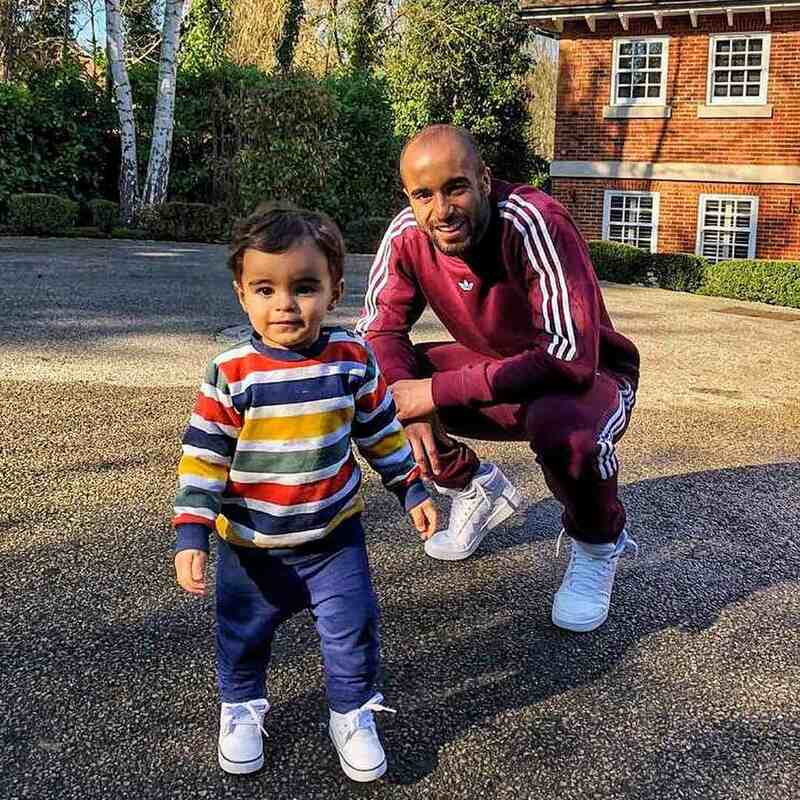 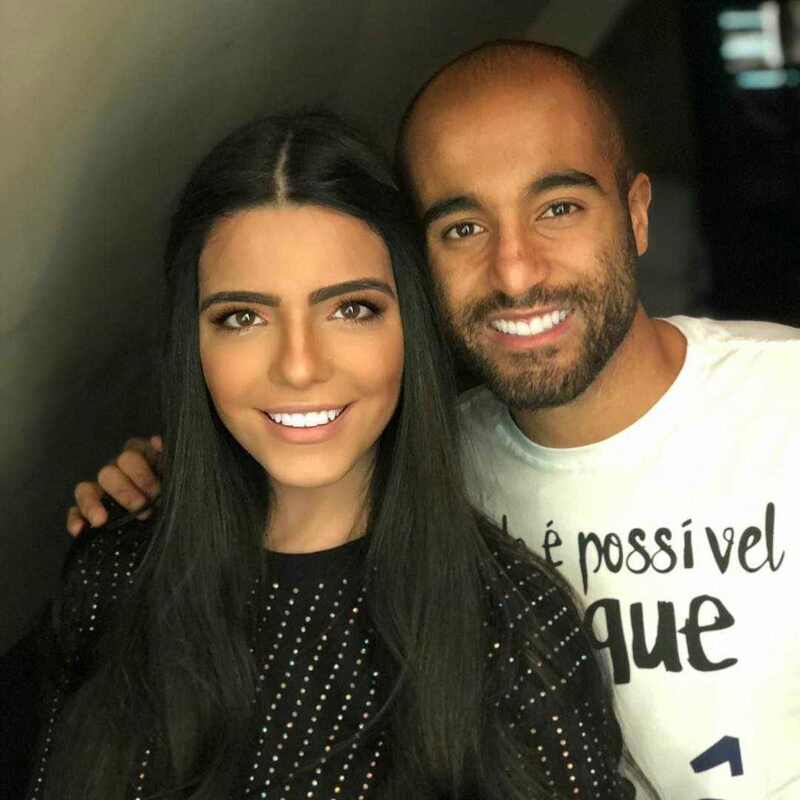 Lightning-quick attacker Lucas Moura joined us in January, 2018, and has grown into an important member of the team since his arrival. 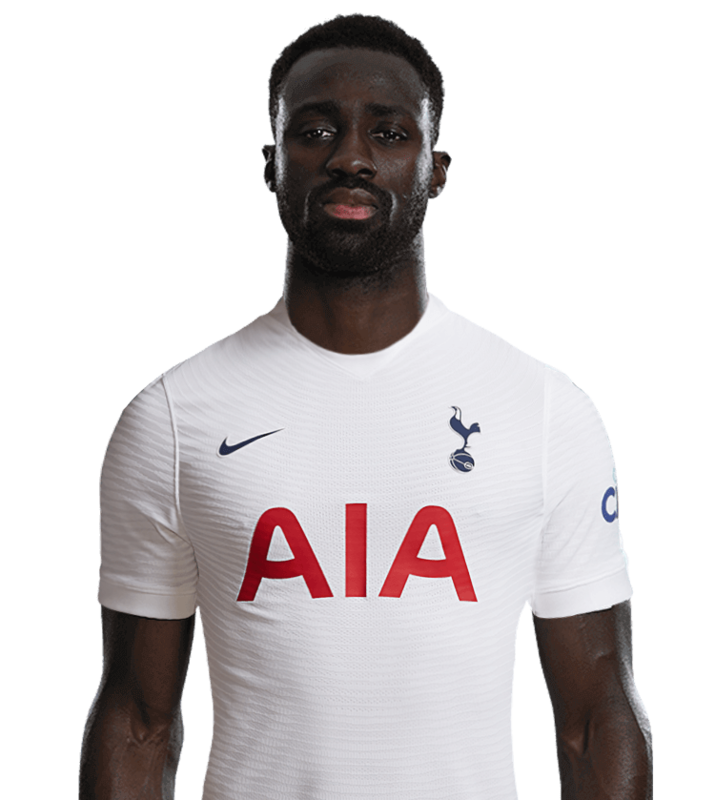 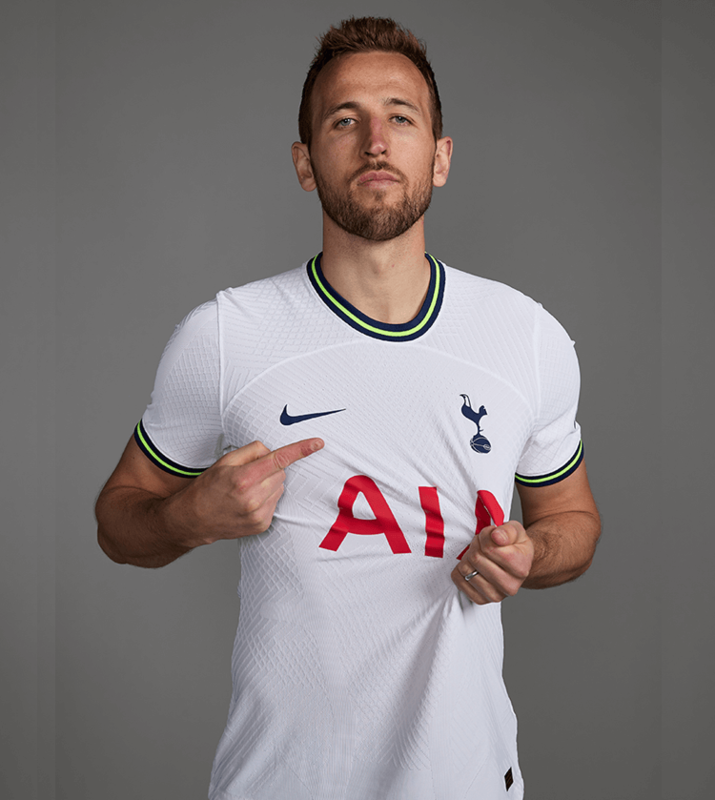 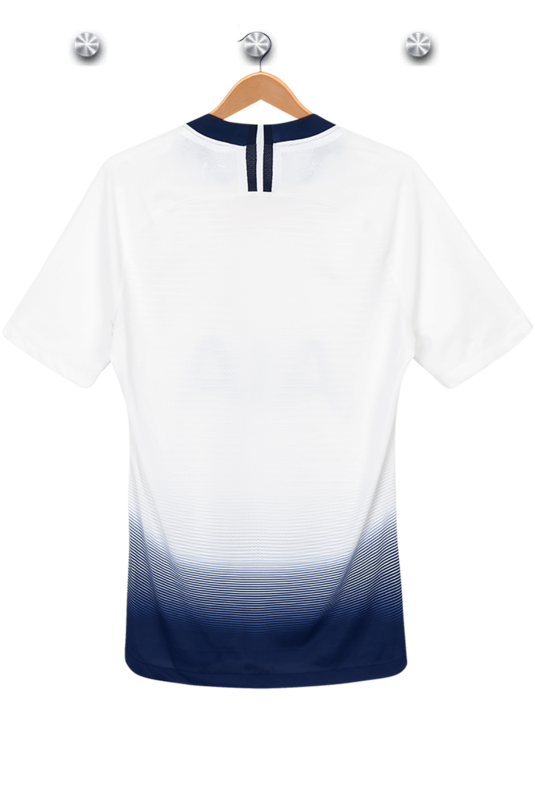 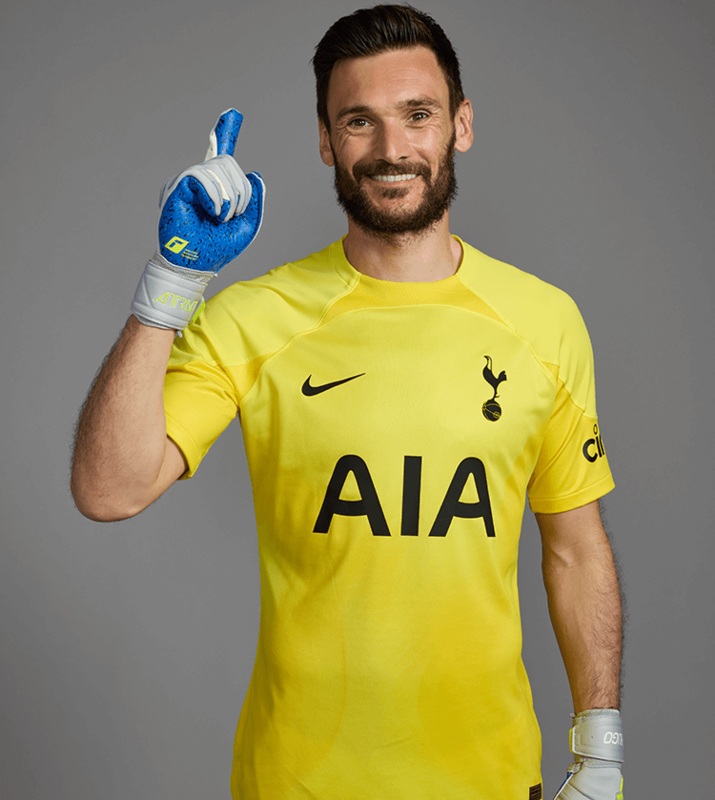 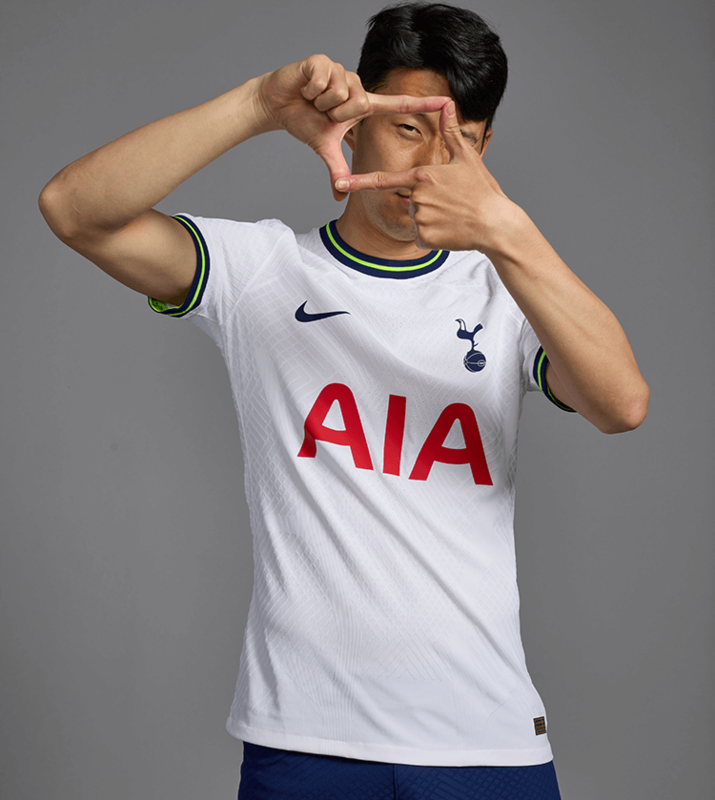 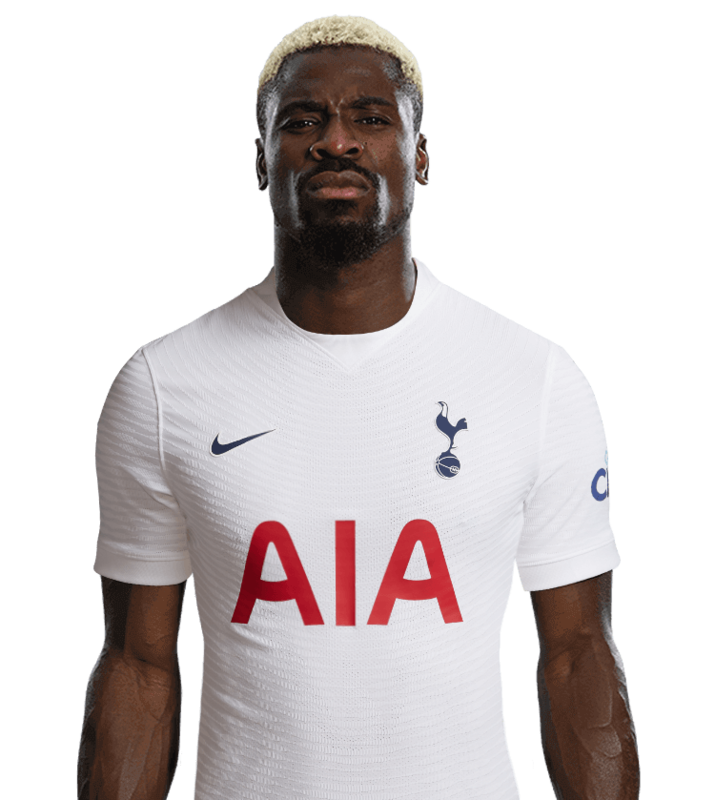 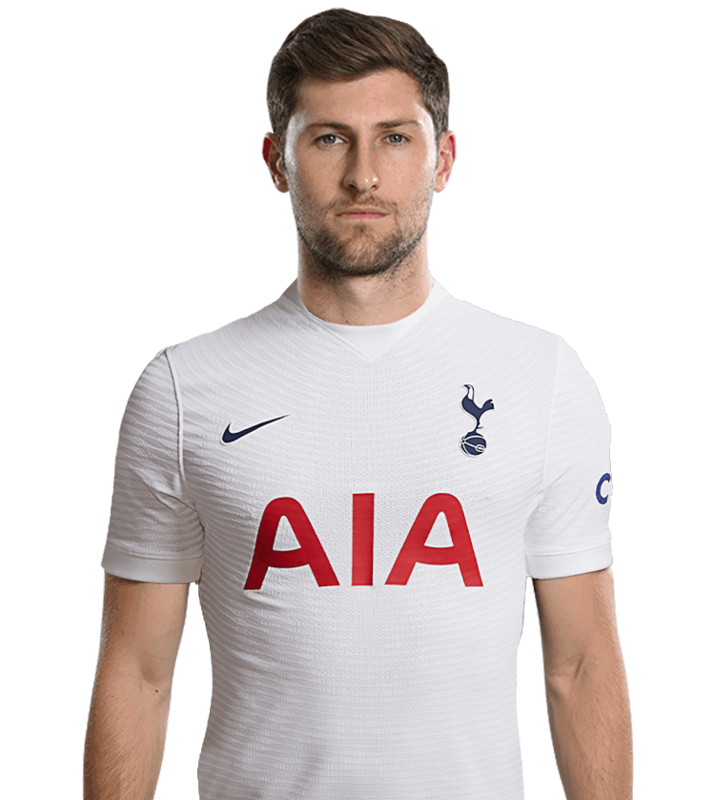 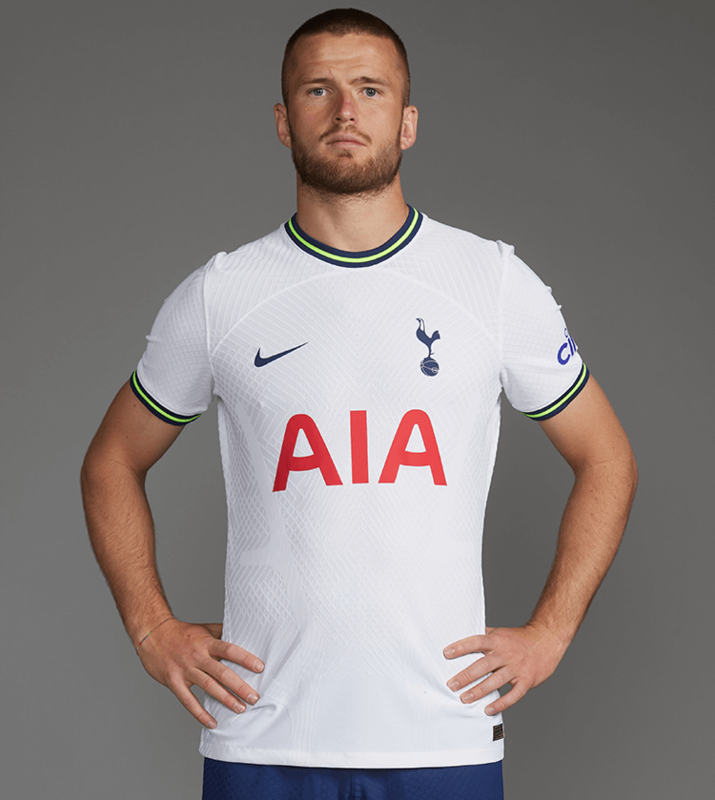 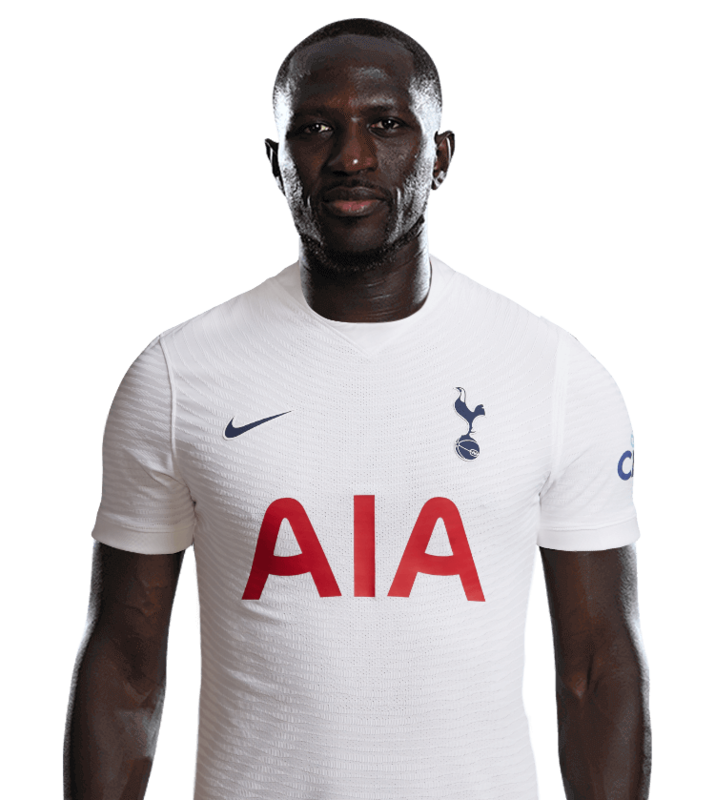 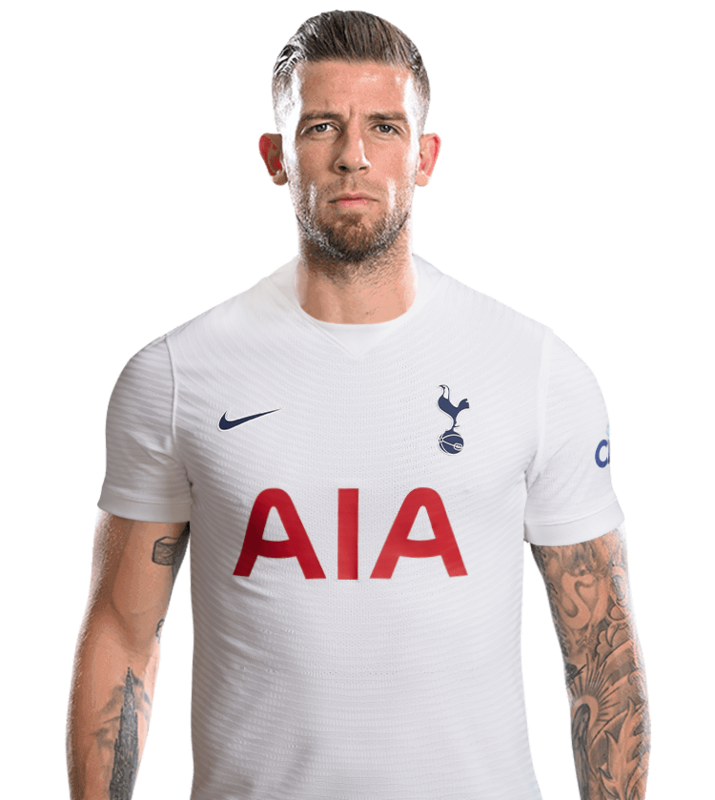 He made his Spurs debut in our 2-2 UEFA Champions League draw against Juventus in February, 2018, before scoring on his full debut in an FA Cup fifth round tie against Rochdale a few days later. 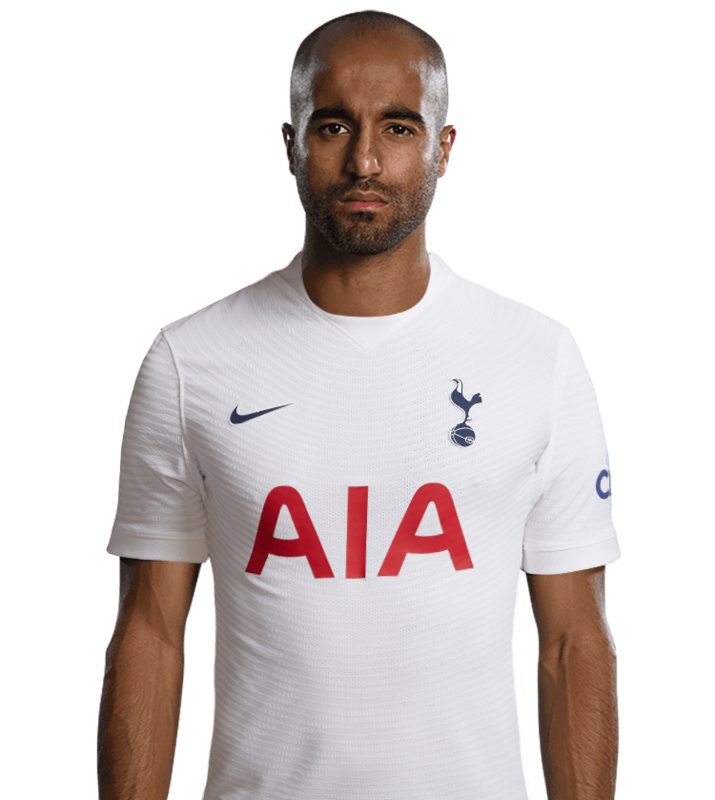 He finished the season with 11 appearances to his name but it would be in the 2018/19 campaign where Lucas would come into his own. 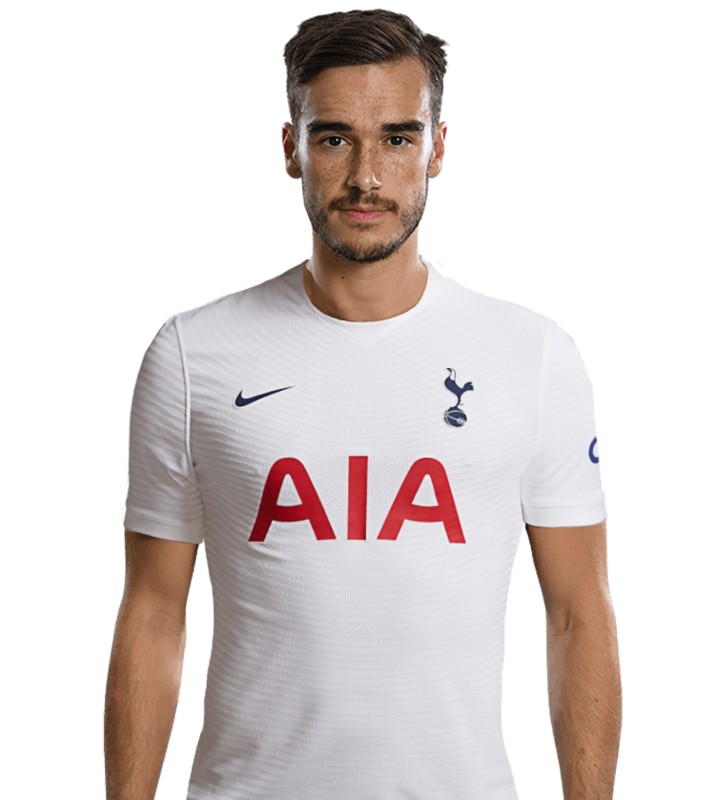 The Brazilian trickster opened his Premier League account with a superb curling effort in our 3-1 win over Fulham before scoring a well-taken brace over Manchester United at Old Trafford as we secured a famous 3-0 win. 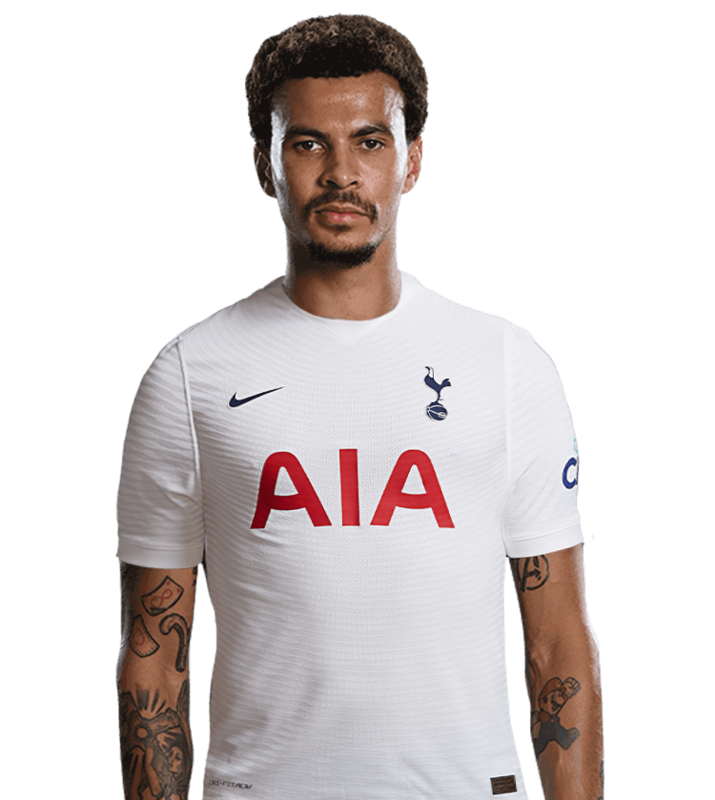 His performances saw him named the EA SPORTS Player of the Month for August and also saw him recalled to the Brazilian national side in October, 2018, after a two-year absence.